Dieting doesn’t mean “No Dessert”, it just means Keto Dessert! So often, we think of eating healthier and watching our weight as restricting ourselves from foods we love. In my opinion, this is one of the top reasons why people “fall off the wagon” with their diet and nutrition plans. You should never have to feel deprived in order to be healthy. If you tell me I can never eat another cookie, I am not likely to stick to whatever diet plan you’re suggesting! A Keto Dessert doesn’t seem to be something we think of as easy to come across. Thankfully, since the Keto diet has become SO popular in recent months, there is no shortage of useful information. 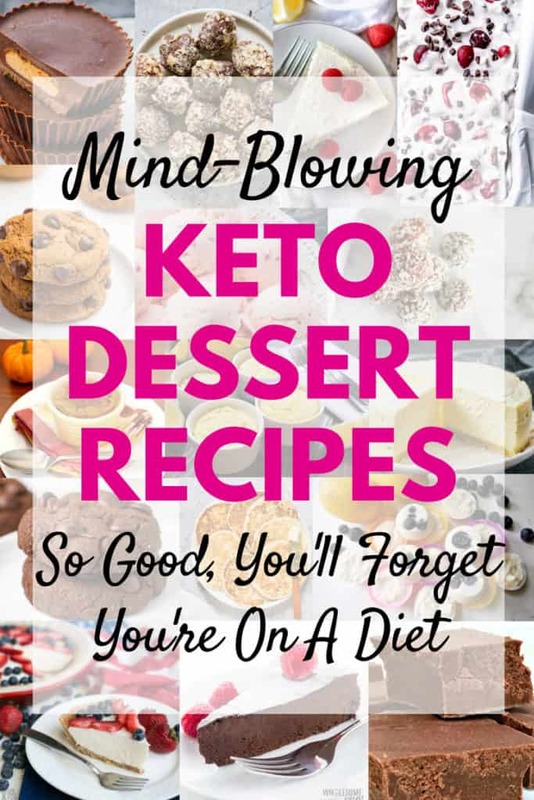 Along with all of this helpful info, you can find TONS of Keto dessert recipes. 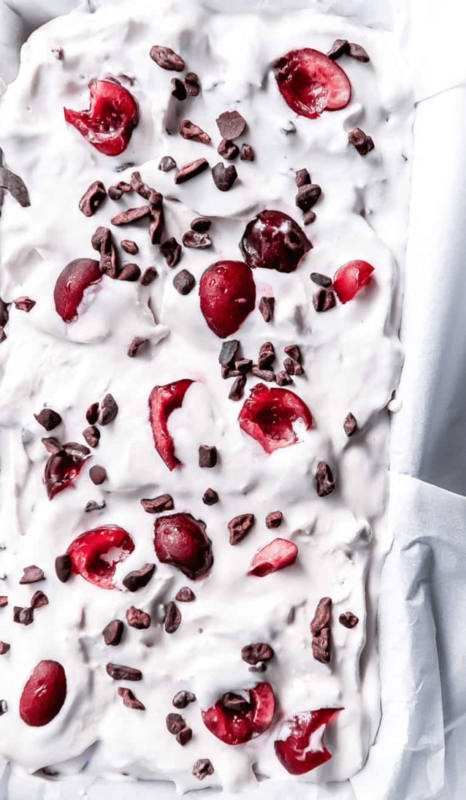 Whether you are looking for a main dish for tonight’s dinner, a savory snack, or something for your sweet tooth, the internet pretty much has it all. 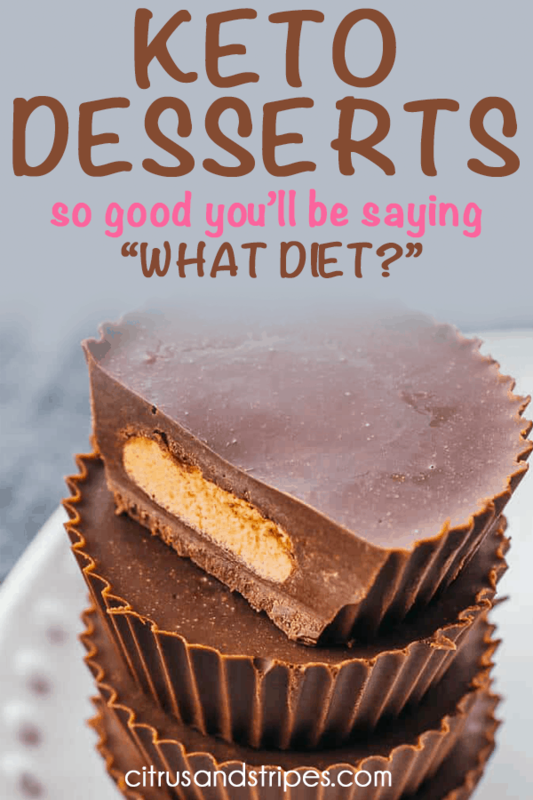 I have rounded-up some easy ketogenic dessert ideas that will make you forget it’s a diet! 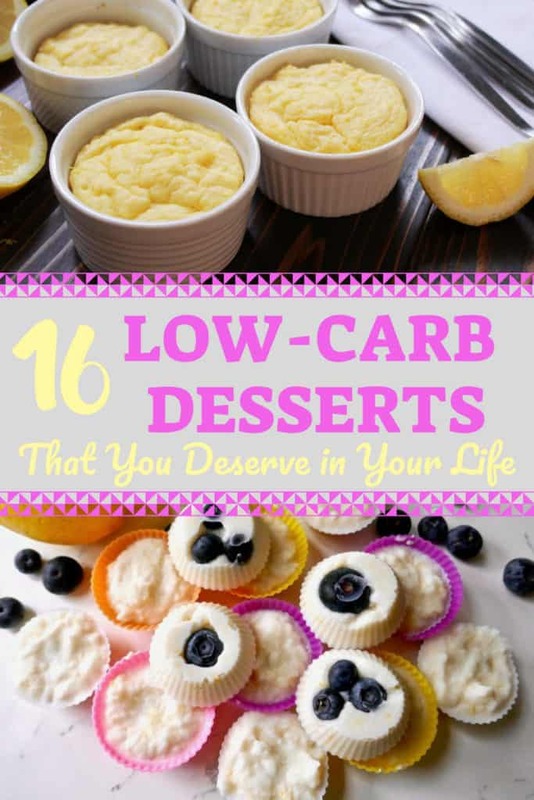 These delicious ketogenic sweets are mouthwatering! I especially love the easy keto flourless cake. Oh goodness. Fall will be here before we know it, ya’ll! This keto dessert recipe literally only takes 7 ingredients and most of them are probably already in your pantry or fridge (think salt, milk, etc)! 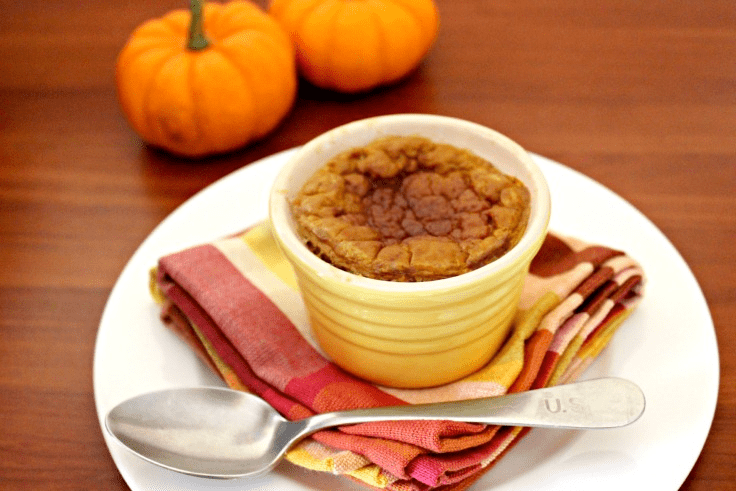 Check out this Delicious Keto Pumpkin Custard from Confessions of an Overworked Mom! You say “Chocolate”, I say “Where”?? Being able to enjoy the smooth creamy chocolate we know and love while staying on top of our keto diet? It doesn’t get much better! 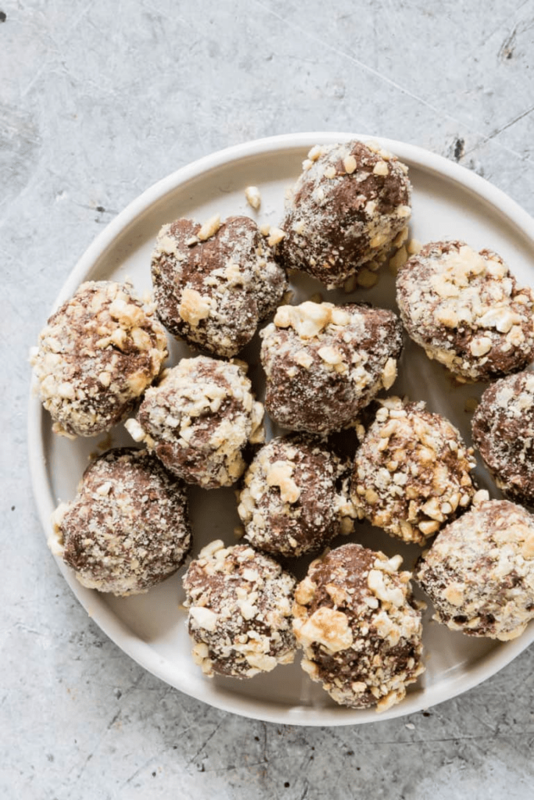 Find the recipe for these Keto Chocolate Fat Bombs from Recipes From A Pantry! You say Ice Cream, I say…. You Scream? Okay, you get my drift. Most of us won’t turn down a delicious ice cream! Unfortunately, when we are watching what we eat, it can be pretty limiting when it comes to ice cream as a keto dessert. 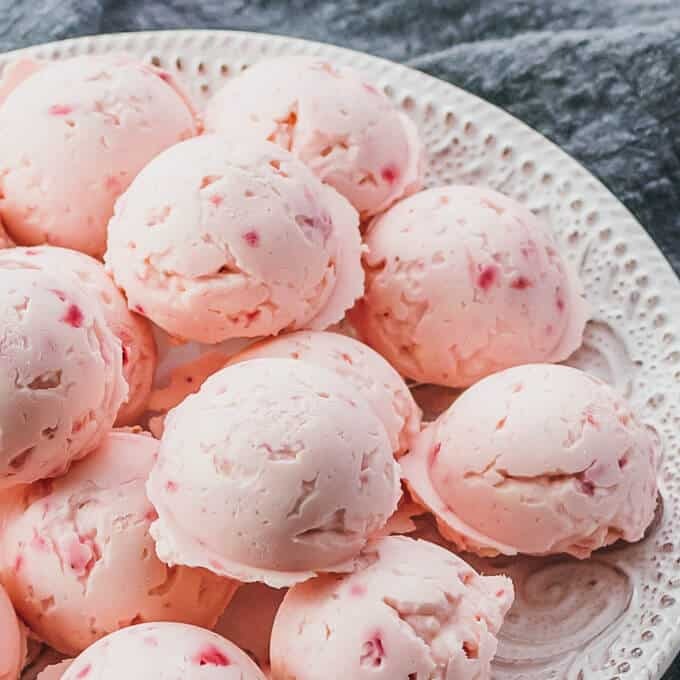 Thank the Keto Gods for this amazing Ice Cream recipe that is low carb, sugar-free, AND doesn’t require that torturous churning! Find this No Churn Low Carb Low Sugar Ice Cream Recipe from Recipes From A Pantry. They’re an American Classic! Everyone loves a nice fresh Pancake on Saturday morning or after a tasty dinner! Typically, we tend to think that eating Keto or low carb, we have to give up all of our favorites like cookies, pancakes, and bread. Thankfully, this keto dessert recipe turns the classic pancake into a Keto Friendly option! 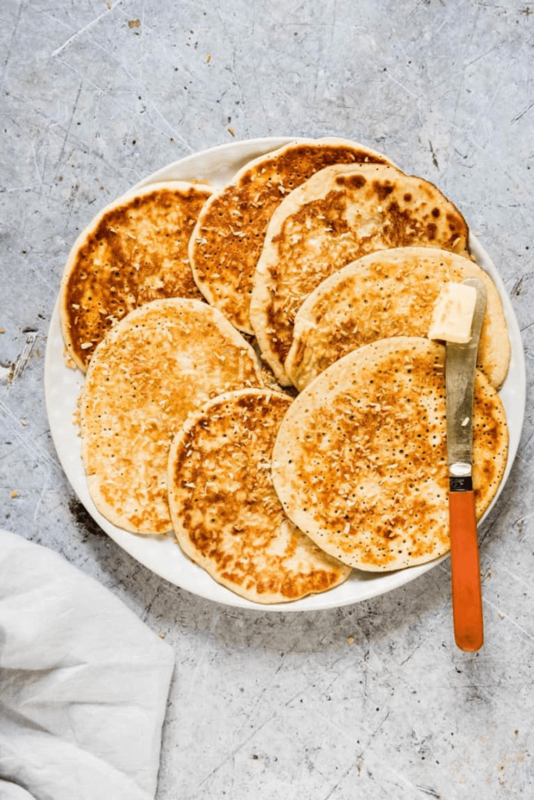 Check out this Keto Pancake Recipe on Recipes From A Pantry. These little gems of greatness are actually surprisingly easy to make! They require so few ingredients and can be made in individual servings. Ya know… for those of us who have that whole “I can eat an entire cake in on sitting” issue…. is that just me? 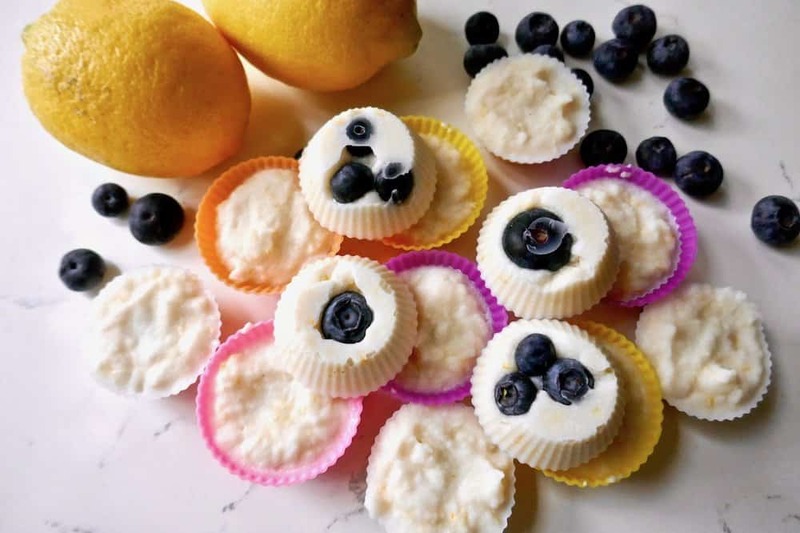 Anyways, these lemon cakes are a magnificent keto dessert alternative to your traditional carb-filled cake. 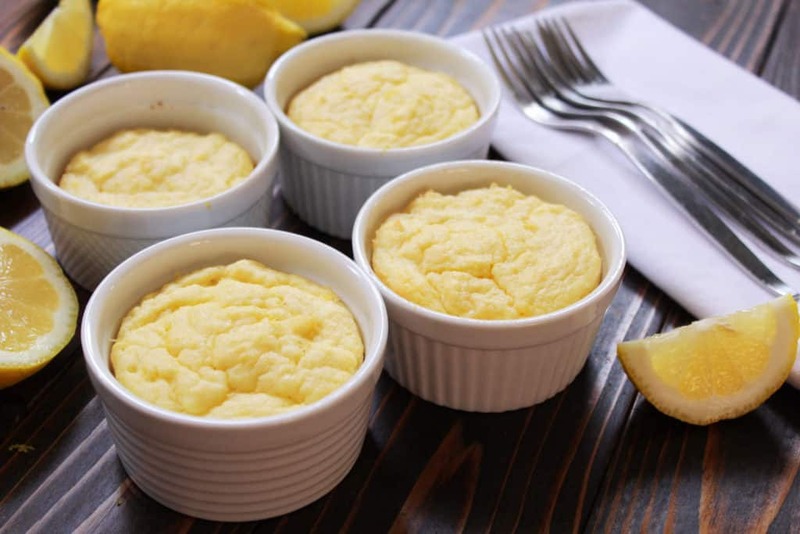 When those cravings hit, check out this Keto Lemon Mug Cake from Health, Home, & Happiness. Milk and Cookies anyone? Really though, I can’t stomach the thought of never eating another cookie. They’re kind of my guilty pleasure in life. When you find a recipe that turns one of your all-time favorite cheat foods in to a non-cheat? That’s golden! Find this Keto Coconut Flour Chocolate Chip Cookie Recipe from Texanerin! Related: Looking for more Keto Recipes? Check out this list of mind blowing Keto Dishes to try! If regular chocolate chip cookies just don’t satisfy that craving for ya? Move on up to the double chocolate chip cookies! Could a diet possibly get any more satisfying?? Keto all day with these treats! 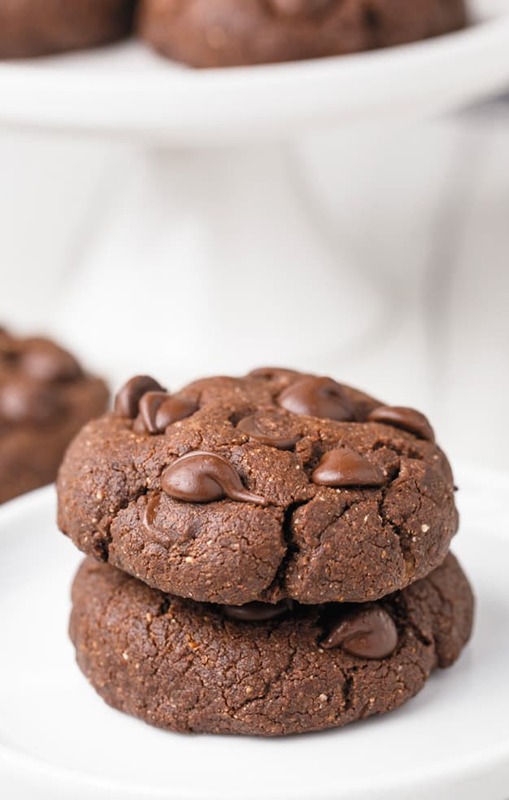 Find this delicious Keto Chocolate Cookie Recipe also from Texanerin! When you’re on a keto diet, taking in the correct amount of fat is not only important, it is vital. Since this can be a hard metric to meet with a normal diet, fat bombs are a popular and tasty solution! 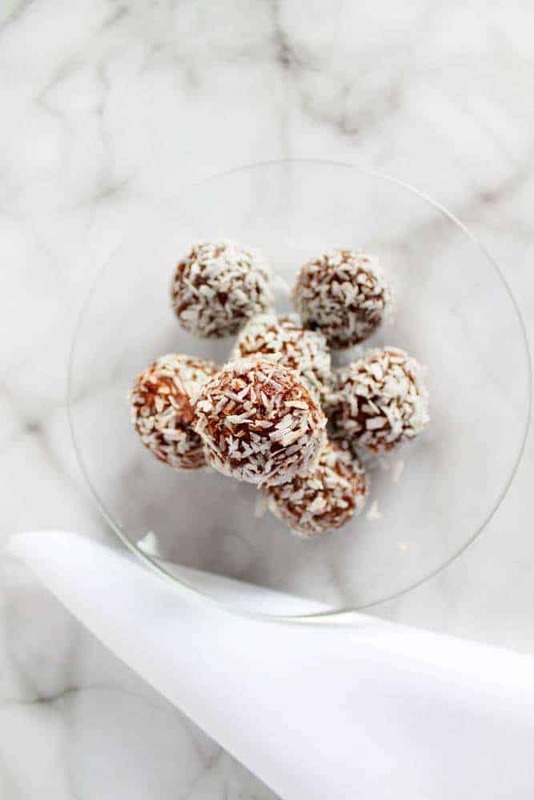 These Coconut Chocolate Fat Bombs can be found at Meraki Mother! Another fat bomb recipe that is sure to satisfy any craving you have! These are so sweet, creamy, and delicious, you’ll never believe that you’re still dieting! Find the recipe for these Keto Lemon Fat Bombs at Tasting Page! I don’t know about you, but I happen to think that Chocolate Peanut Butter Cups are one of the great wonders of the world. There are no two flavors that compliment each other quite as well as chocolate and peanut butter do! Is your mouth-watering, or is it just me?! 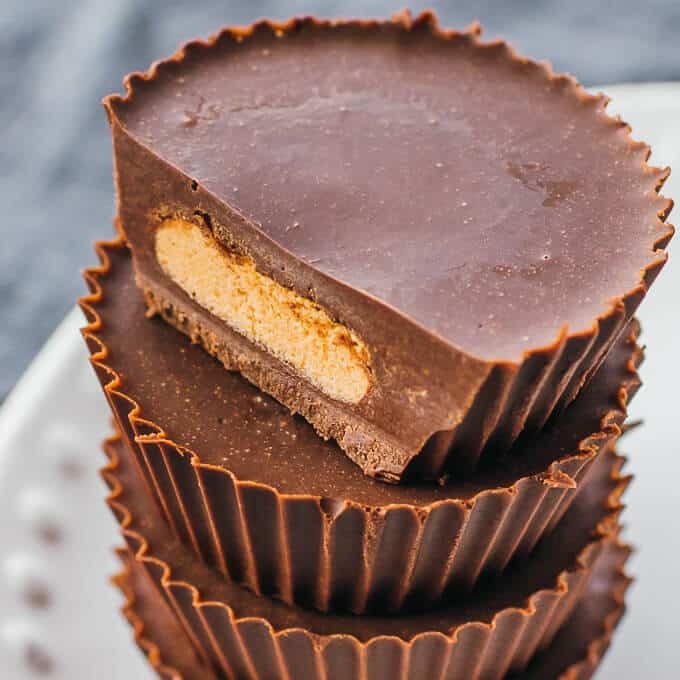 Find this life-saving recipe for Sugar Free Keto Peanut Butter Cups at Savory Tooth. My favorite dessert in the entire universe is cheesecake. Plain cheesecake, cherry cheesecake, chocolate cheesecake. You get the drift, just give me all the cheesecakes! By some stroke of pure angelic wonder, Savory Tooth has provided us with a recipe for these Cheesecake Keto Fat Bombs! Did I mention previously that I love cheesecake….? This is the classic cheesecake, made even easier with an instant pot! If that doesn’t persuade you to try this out, it is also Keto friendly! 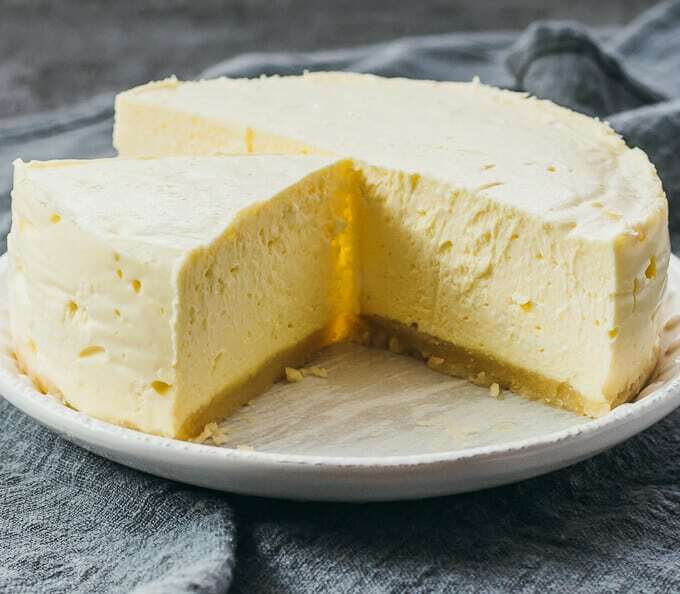 Find this Low Carb Instant Pot Cheesecake recipe from Savory Tooth! Side Note: If you don’t have an Instant Pot, you are missing out on one of the almost all inclusive, time-saving, incredible kitchen appliances. I swear by it! If you hate cheesecake, I’m sorry for this but… not really! 🙂 In keeping with the theme, this is another Keto Cheesecake but this one is a no-bake option! Find the recipe and tempting pictures at Low Carb Yum. Taking the classic cheesecake and putting an Italian spin on it with this Lemon Ricotta Cheesecake is absolutely genius! The creamy texture and simplistic ingredients are just more reason to try this one out tonight! 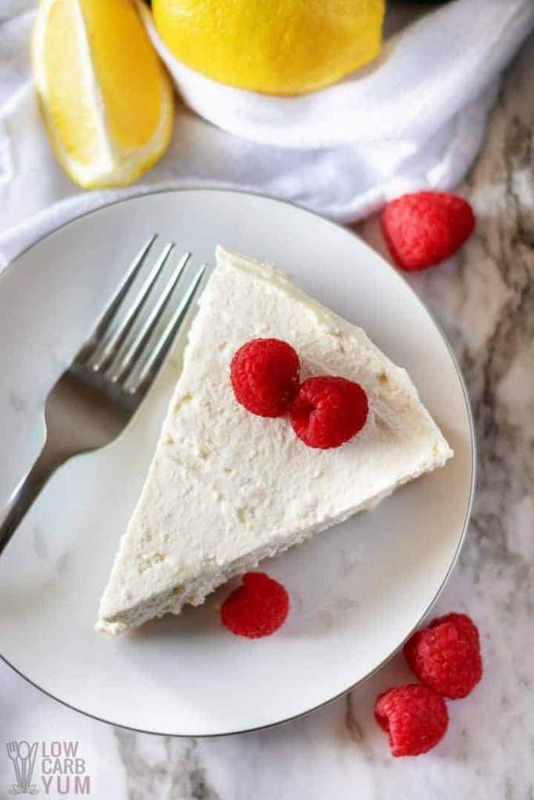 Find the recipe for this Italian Lemon Ricotta Cheesecake from Low Carb Yum! Whether it’s a birthday or just a random Tuesday, chocolate cake is NEVER a bad idea. Unfortunately, it can be a little tough on our waistlines. 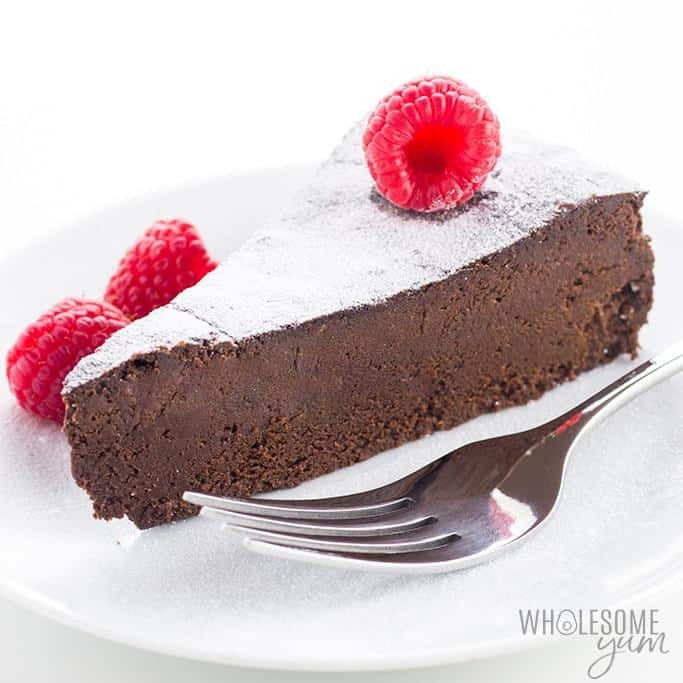 This Keto Flourless Chocolate cake recipe solves our problem and gives us back a reason to eat more cake! Find this tasty recipe on Wholesome Yum! Giving up fudge for a diet would just be un-American. This is a classic comforting dessert that so many of us grew up eating. With this recipe, you can have all of the fudgey goodness with out the unhealthy aspects! 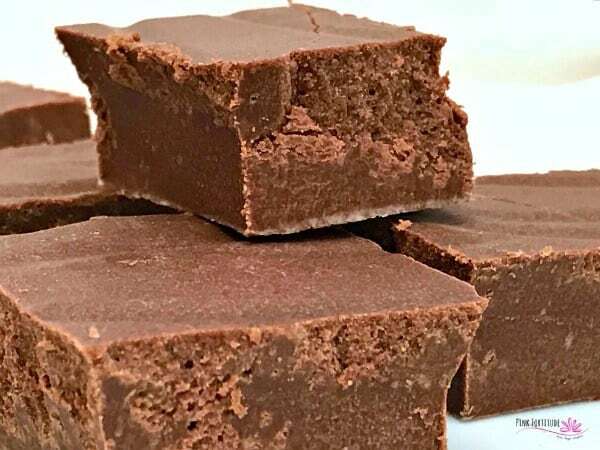 Find this Keto Decadent Chocolate Fudge on Pink Fortitude. Related: Feeling patriotic? 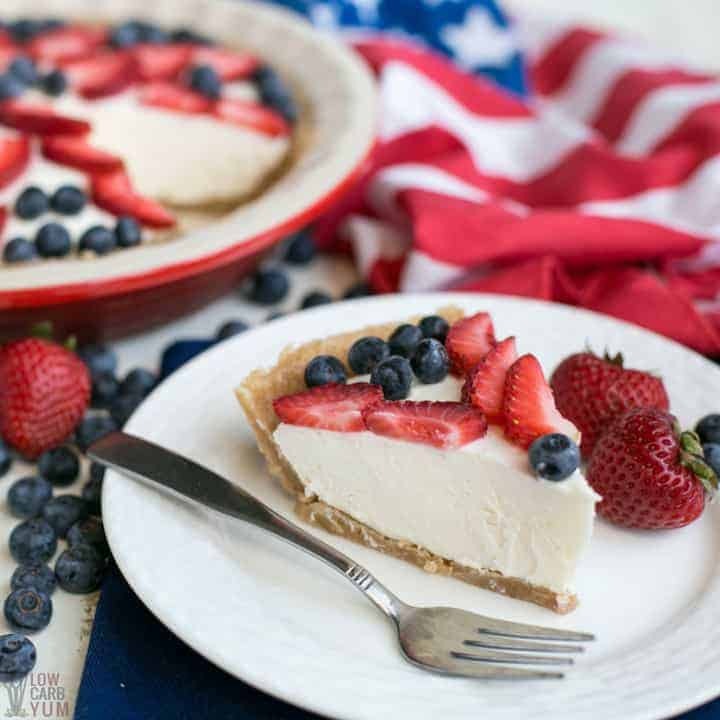 Try this list of 22 patriotic deserts you will LOVE serving! Wow, that was a ton of awesome recipe information! 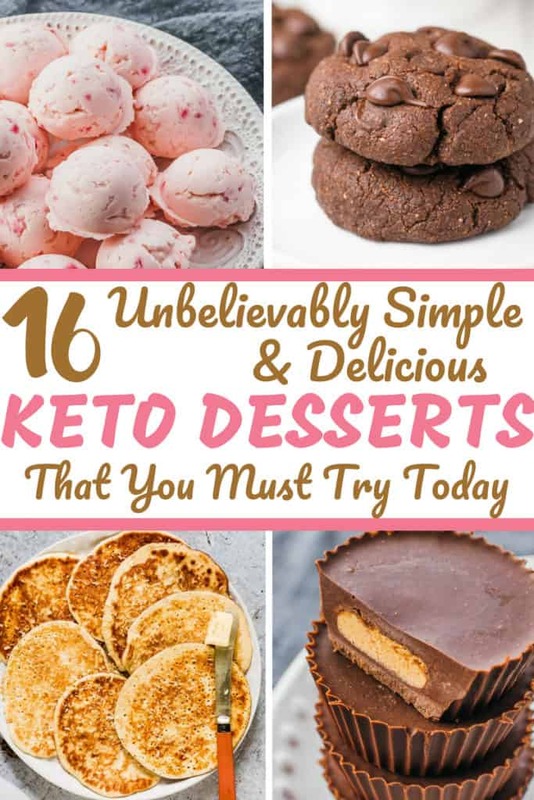 Hopefully you were able to find a few tasty treats to satisfy that Keto sweet tooth! Remember, diets don’t need to be about depriving yourself of delicious food. Just make healthier choices, find substitute ingredients, and change your mindset along with your nutrition! Do you have any other keto recipes you love making? Share them in the comments below, I would love to feature them!